The restaurant business runs in Maribel Avila’s blood. Her first unofficial job at her family’s restaurant, Avila’s El Ranchito, came at age 4, when she handed menus to customers. In high school, she became a hostess. 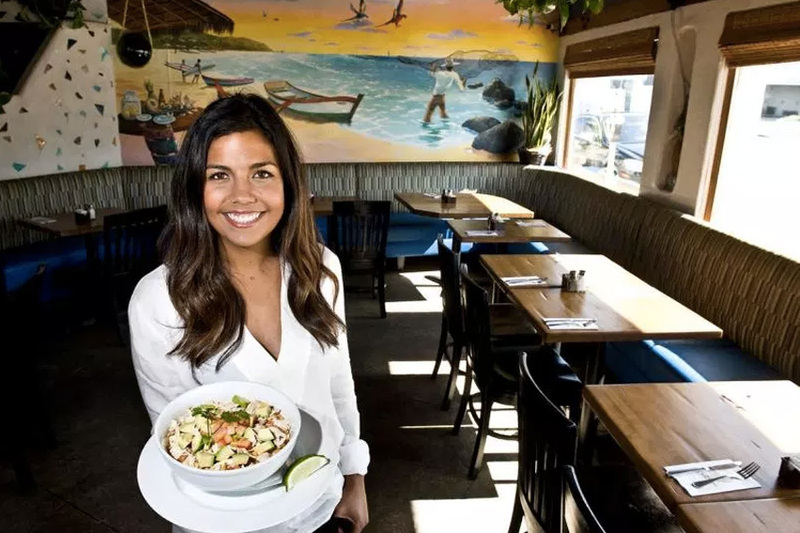 Now the 27-year-old manages three El Ranchito locations owned by her parents, including the family’s standout location in Newport Beach. “I just remember being here all the time as a kid. This was my second home,” she said. The popular Mexican restaurant group was founded after her grandparents Salvador Avila and his wife, Margarita, came to the U.S. from Mexico. In 1966, they opened their first restaurant, which was “a bit of a taco shop” with a few picnic benches, according to Maribel Avila.